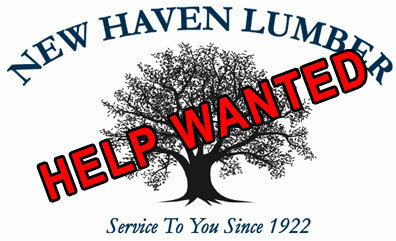 New Haven Lumber is looking for a friendly, motivated, part-time, in store sales person. Retail sales experience is preferred. 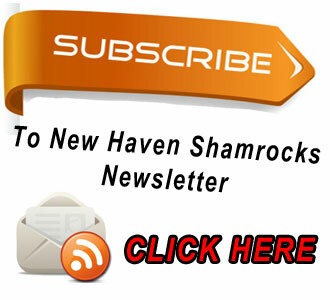 Job offers competitive wages and job security. 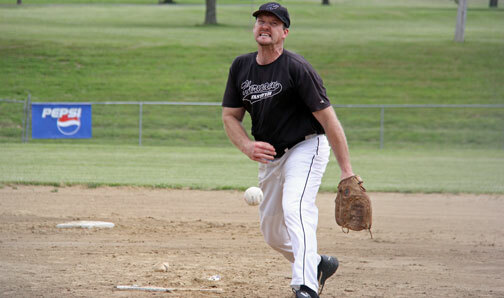 Fastpitch Hall of Fame pitcher Eric Steinbeck. Complete schedule and bracket download below. NEW HAVEN, MO. - Teams from Kansas, Illinois, and all parts of Missouri will battle it out in a round-robin format with two 4-team pools on Saturday. The top three teams from each pool advance to a single elimination tournament on Sunday. Action starts at 10:30 a.m. on Saturday with two games. On Lions Field, Kelso, MO Fastpitch, with standout pitcher Tom Jansen, takes on the rapidly improving Tribe from St. Charles; while up-and-coming Artisan Construction of Springfield, MO takes on Boonville, MO and veteran fireballer Terry Luster on Bock Field. 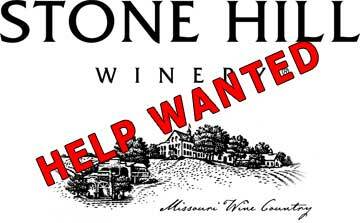 Stone Hill Winery’s Hermann location is seeking highly motivated and enthusiastic part-time sales and tasting room associates. If you’re friendly and an outgoing person who enjoys talking to people then this is the job for you. HERMANN, Mo. 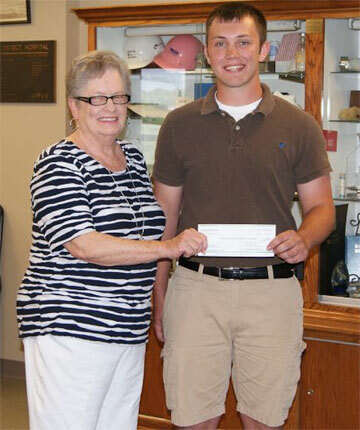 - Each year the Auxiliary raises funds for a four-year scholarship for a graduate going into medical field. Overkamp, pictured above with Auxiliary President Margaret Gosen, will be pursuing a career as a paramedic. 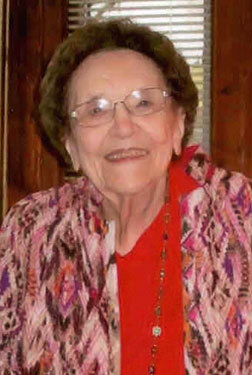 Evelyn "Evie" Mueller, 95, of Hermann, passed away on Monday, April 27, 2015 at Frene Valley Health Center. Evie was born in Hermann, Missouri on August 5, 1919, the daughter of the late Charles and Elsie (Doll) Grass. She attended the Hermann School (The German School) through eighth grade. Her occupation was a shoe factory worker for 40 years. She worked for Florsheim Shoe Company where she retired in 1984. On January 29, 1944 she was married to Herbert Carl Mueller, who died in 2001. Evie is survived by two children, her son Steve Mueller & wife Ernestine of Hermann and her daughter Betty Nichols & her husband Eric of Farragut, Tennessee, by three grandchildren, Karl, Julie and Amy and four great grandchildren Kaitlin, Devin, Holden and Carlin. She is preceded in death by her parents, her husband, and by a sister Marilyn Weigand. NEW HAVEN, Mo. - For the third year, the Hermann German-American Club is sponsoring the Mother's Day Show at the Showboat Theatre on Sunday, May 10 at 2 p.m. Tickets are now on sale at the Hermann Welcome Center on Market St.
Rehearsals have begun for this popular event that celebrates Mom's special day. Music includes Gershwin, Pop, Country, Classical, and Patriotic with songs like "Count on Me", "I Got Rhythm", "Summertime", "The Man I Love", and others. Carrie Kirchhofer Tilly, formerly of Hermann, once again is heading up the program and will share the Showboat stage with other Hermann performers. Fifth grader Kampbell Hemeyer makes her second Mother's Day appearance and eighth grader Sam Holland is back for a third time. Both attend St. George School. New to this year's cast is Allison Grzeskowiak. She is a graduate of Hermann High School and East Central College and is a member of the Hermann Municipal Band. Musicians John Berkemeyer, Bob Kirchhofer, Leroy Schwartze and Patrick Dell also are returning. Adele M. Walkenhorst, 85, of Hermann, Missouri, passed away on Friday, April 24th, 2015 at Mercy Hospital, Washington, Missouri. Mrs. Walkenhorst was born in Owensville, Missouri on January 21, 1929, the daughter of the late Elmer and Ada (Aytes) Benton. She was the widow of Alvin H. Walkenhorst. They were married June 16, 1951 at the Bethlehem Lutheran Church, New Haven, Missouri. Adele worked some but most enjoyed being a home maker. She also was a member of Bethlehem Lutheran Church of New Haven. Roland Glen Von Holten, 78, of Hermann, passed away Saturday, April 18, 2015 at University of Missouri Medical Center in Columbia. Mr. Von Holten was born in Deer Grove, Illinois on December 6, 1936, the son of the late Carl and Beulah (nee Williford) Von Holten. He was the husband of Beverly (O'Brien) Von Holten. They were married June 20, 1959 in Morrison, Illinois. Roland proudly served his county in the U.S. Army. He was a member of Shepherd of the Hills Lutheran Church, Hermann, Missouri. He was a farmer and after retiring Roland and Beverly moved to Hermann. HERMANN, Mo. 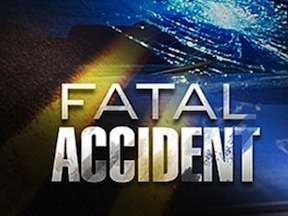 - Thursday evening at 5:20 p.m. 20-year-old Kelsey Barber was fatally injured in a single car accident on Highway 100 near Frene Creek Road, west of Hermann. According to the Missouri State Highway Patrol (MSHP) Barber was traveling westbound on Highway 100 when she failed to negotiate a curve, causing her to travel off the right side of the roadway. Miss Kelsey Lynn Barber, 20, of Hermann, passed away Thursday, April 2nd, 2015 due to an automobile accident. Miss Barber was born in Washington, Missouri, on June 1, 1994 the daughter of Anthony R. Barber and Tina M. (Brandt) Branson. She enjoyed being outdoors which included hunting, fishing, mudding, target shooting, swimming and being on the river and treasured spending time with her family especially her son Colten.